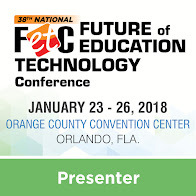 In preceding posts, I mentioned that Whoosh3D had its eye on reaching the education market. In this installment, I weigh in on its potential for the education marketplace. Is it a Fit for Education? It’s a threefer. Everybody loves a “threefer”: that is, getting three things for the price of one. 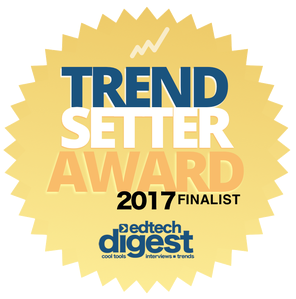 Educators will be delighted in the fact that, for one price, they can solve three problems: they get an anti-glare filter, screen protection for their mobile displays, and autostereoscopic 3D. The price is right. Did I say I get all the above tools for around the $29.99 to $59.99 price point, depending upon device size? 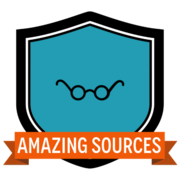 Price-sensitive education customers will definitely appreciate that. Negative parallax. The negative parallax on Whoosh3D is good—and adjustable. That’s important. One can tone it down or ramp it up. Typically, educators want negative parallax toned up, for educational advantage. Whoosh3D gives them the flexibility to easily do so. It’s a slam dunk for user-generated content. It is my estimation that the strongest advantage of the Whoosh3D autostereoscopic display lies with the app’s ability to produce user-generated stereo content. A built-in feature of the Whoosh3D app, this feature enables students to record their own world in 3D and then view, share, rinse, and repeat in autostereoscopic 3D. As an educator, I would use this feature immediately and creatively. 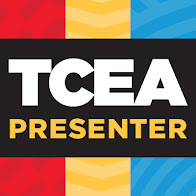 Gemayel of Whoosh3D adds that "we have invested heavily in features which can be used by students (viewing educational content and working with 3D printers now making their way into schools), gamers, architects, medical practitioners, and more.” And did I say the price is right? Continuing from my last two posts, I've been following Whoosh3D for many months, cautiously listening, watching, and learning about their offering, trying to make sense of its potential. Now, with an actual product in my hands, I have been giving Whoosh3D a complete work over. Today, I am going to weigh in on the effectiveness of this tool: does it perform as stated? Yes, the functionality and features are good. The autostereoscopic 3D is good. The 3D display looks good. I especially like the negative parallax. The app is easy to use and surprisingly adjustable for each user. And it works on my own device. Plus it protects my screen. And reduces glare. Yes, the functionality and features are good. The autostereoscopic 3D is good. The 3D display looks good. I am especially delighted by the negative parallax. The app is easy to use and surprisingly adjustable for the needs of the individual user. And it works on my own device. Plus it protects my screen. And reduces glare. It's like the 3D is free, costs nothing. 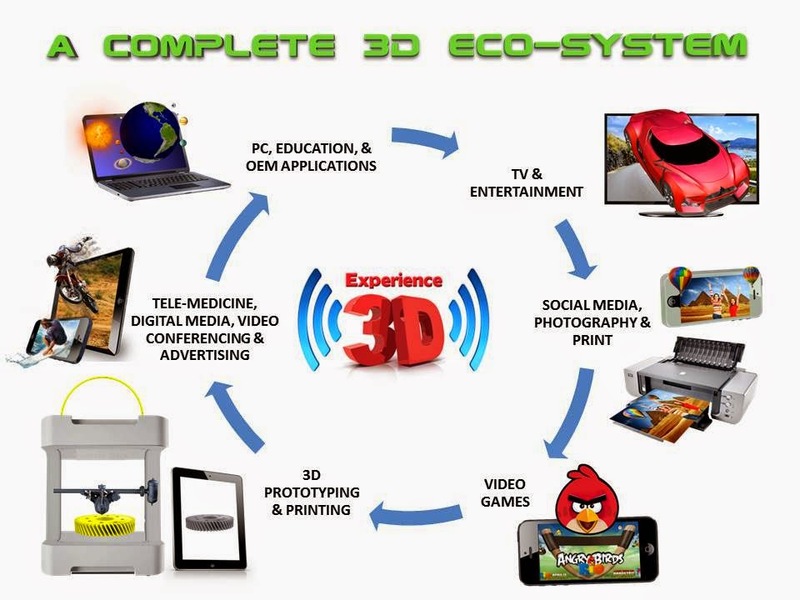 Simon Gemayel, the founder of 3DMe, explains their journey in this way: “We have been involved in 3D software technology since 2000, offering a proprietary 3D software and lenticular technology that was initially launched as a desktop application for converting any image into 3D instantly using conventional single lens camera with standard PC. hardware.” He continues: “Our software allows on the spot 3D photo printing, glasses-free, using off the shelf printers.” But this was not enough for Gemayel’s innovative group. “We envision that mobility and 3D technology will ultimately converge. People from all ages, from different cultures across the globe now all share a common denominator, that of photo and video sharing, and personalizing content.” Of course, the recent explosion of social networking apps for smart phones and tablets supports his notions. 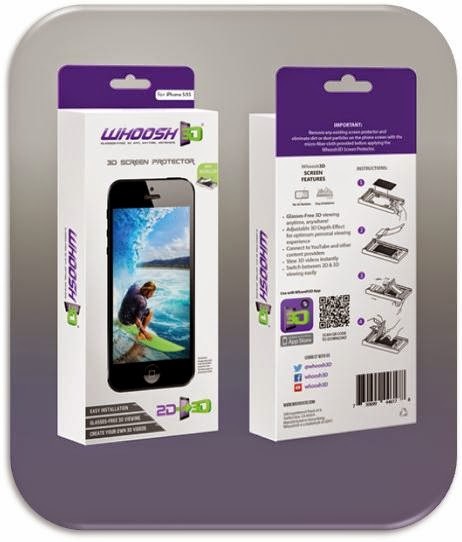 Building on their proprietary technology, 3DMe has now created a 3D mobile app, “Whoosh3D”. This 3D app can convert photos, videos, and movies; it can also be used to share, personalize, and print in 3D, in real-time, using conventional smart phones and tablets. And, of course, it does this with and glasses-free 3D. 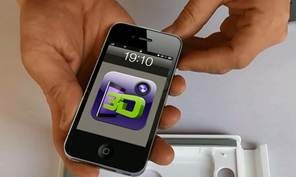 According to Gemayel, the Whoosh3D app is initially being launched as a 3D player and 2D-3D video converter. He adds: “We are currently developing other features, such as augmented reality, 2D-3D photo conversion, social networking/chat, filters, and apps to read medical and engineering files in various 3D formats.” Although initially launched as an entertainment app, the Whoosh 3D is being aimed at a full ecosystem of market segments: education, video gaming, manufacturing, printing, medicine, and more (see chart above). Whoosh3D - Current Features, 2014 from Whoosh3D on Vimeo. In the next three posts, we are going to do a deep dive into the performance and potential of this compelling product. Stay tuned.